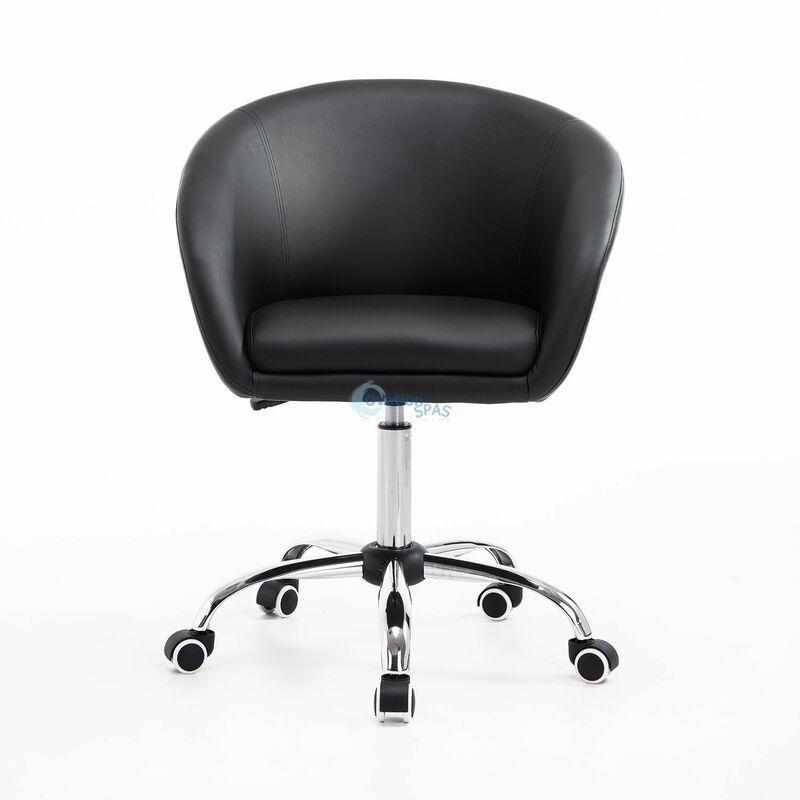 Free Shipping - This versatile stool can be used in a variety of different areas including counters, pubs, nail salons and more. 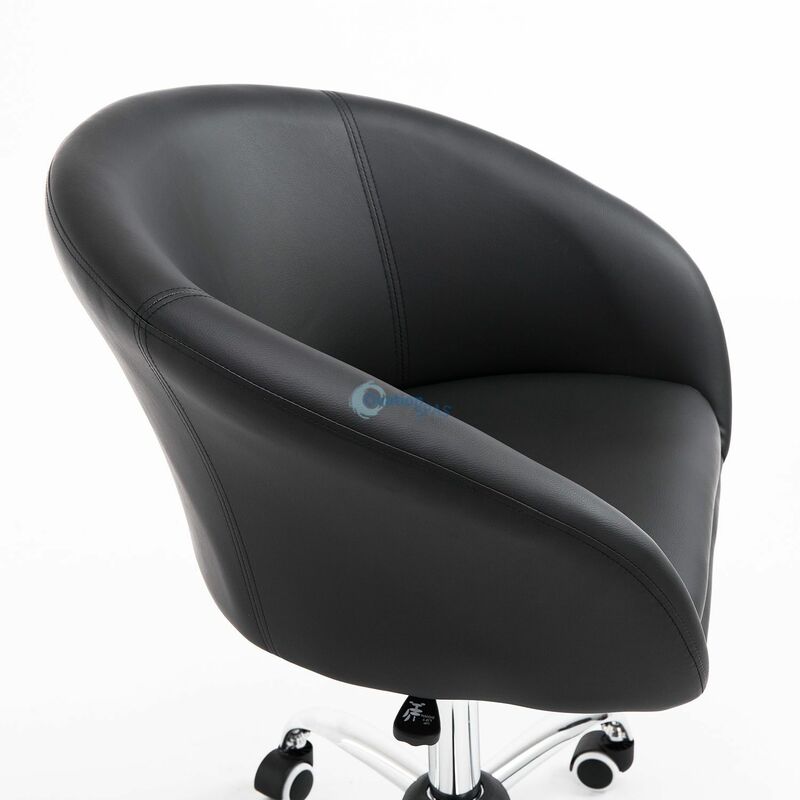 It is modern and chic thanks to its leather surface and wheeled chrome base. 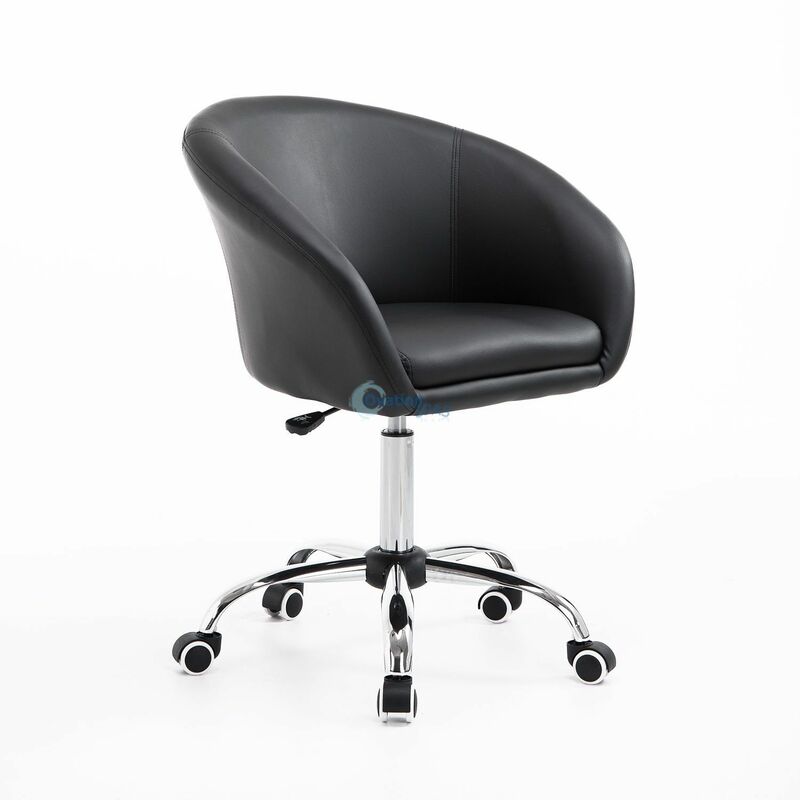 It can swivel 360 degrees and the gas-lift system allows it to adjust from 15.7" to 25.2". 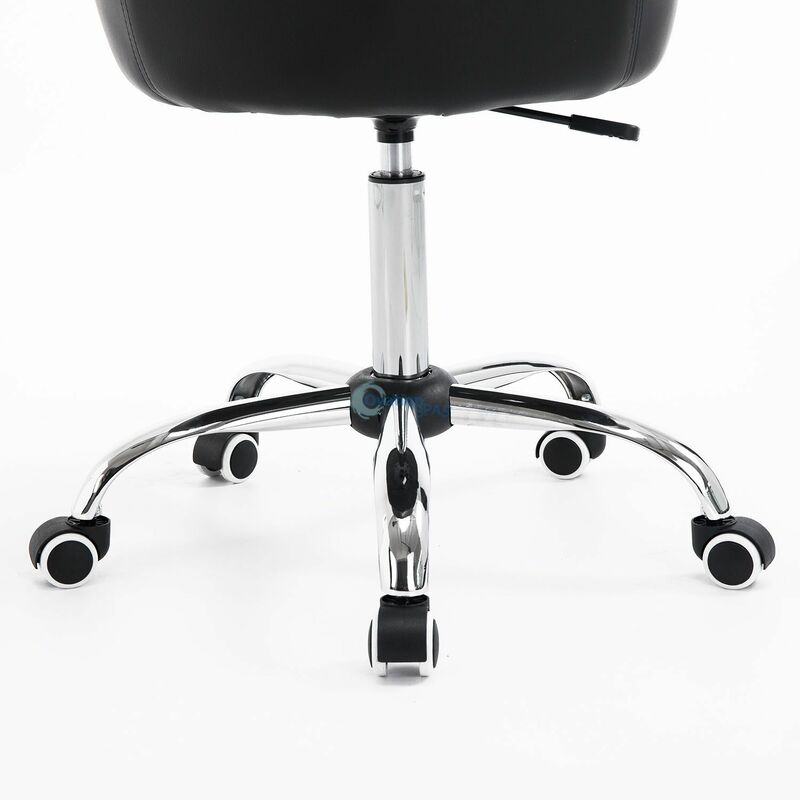 The smooth casters allow it to move wherever you want it. With this combination of style and versatility you will love.